We had the chance to build several Custom Diablo 3 PC’s over the past few weeks, however this one stood out in both cost and performance. The customer is an employee that works for Marvel on the Iron Man 3 project, and when he came to us – his vision was an over the top computer that would be completely compatible with World of Warcraft and Diablo 3 that specifically would run at the highest frame rates possible on his 30″ HD flatscreen. We did just that for him. 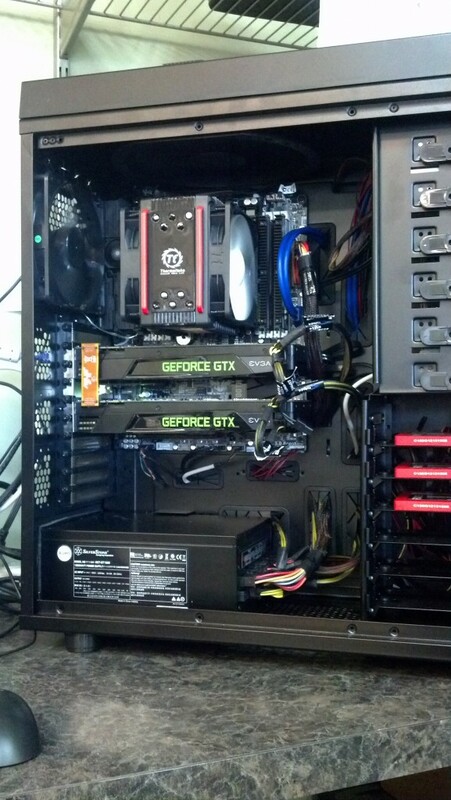 Having to custom order several parts due to supply issues…..Most specifically the CPU and GTX 680 graphics cards; we we’re able to construct the best computer I have ever had the liberty of using. It kind of deserved it’s own blog post so here are a few pictures and if you’re in the market for one, how you can get ahold of us, learn how the process works, and how you can have one of these masterpieces shipped to your door. If you are further interested in having us build out a machine for you or your business check out Gallery of builds on our facebook page or contact us for a quote. Check out how the whole Logistics Custom Computer Build process works, or feel free to send us an email with any questions. I asked my wife if I could have one but she said no. 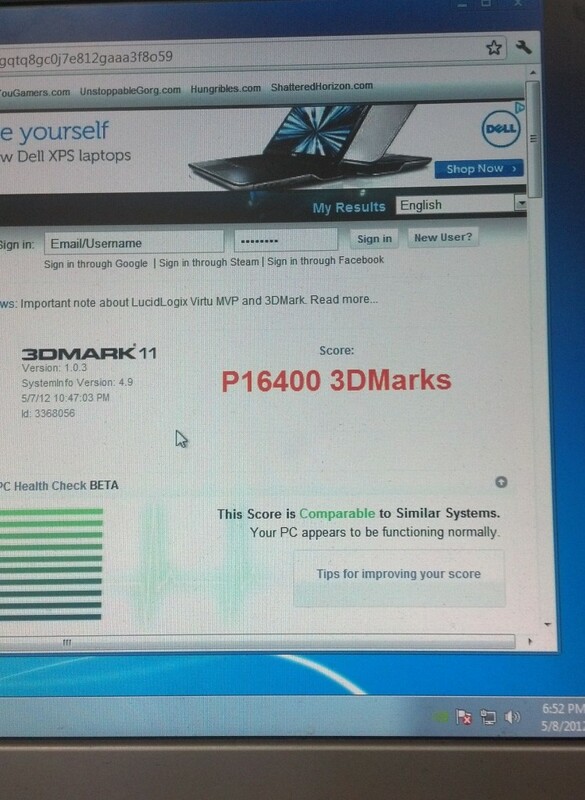 Without any tweaking and latest drivers we were able to pull a 16400 score on 3dmark11 performance benchmarks…………. With tweaking and overclocking, i’m sure 20,000 would be an achievable goal.